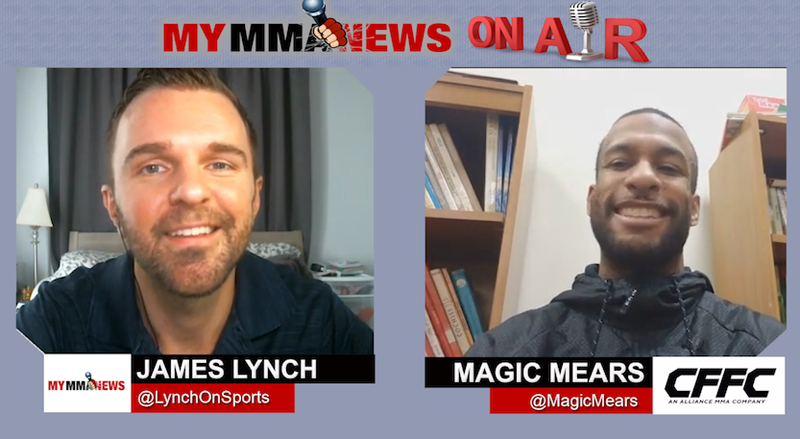 Professional mixed martial artist Magic Mears (1-2) discusses his upcoming fight against Troy Sterling (0-0-1) at CFFC 70 on Mar. 24. Sterling is the brother of UFC bantamweight ‘Funkmaster’ Aljamain Sterling. 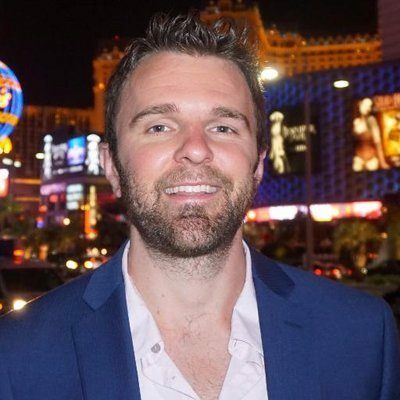 Magic also talks about how he got into MMA, why he hasn’t fought since 2016, his day job working with kids and training with MLB standout Mike Trout. Tickets are currently on sale for the March 24 Cage Fury Fighting Championships event. The fight card will be at the Borgata Hotel and Casino in Atlantic City, New Jersey. Get ticket info at https://cffc.tv/.